This is 100% natural tea. 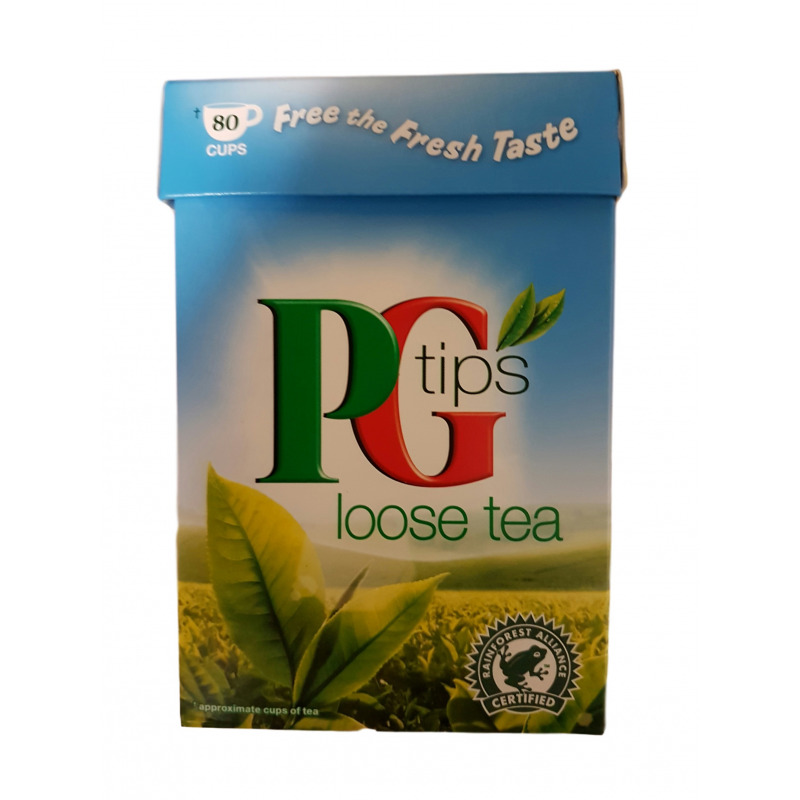 You can brew around 80 cups of tea with this pack of loose tea. 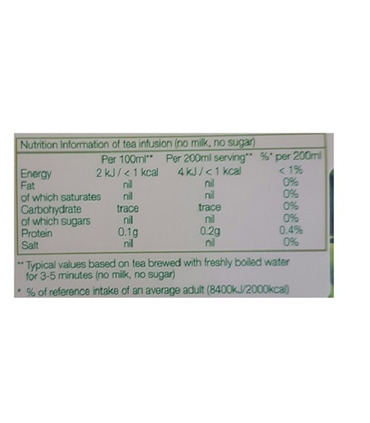 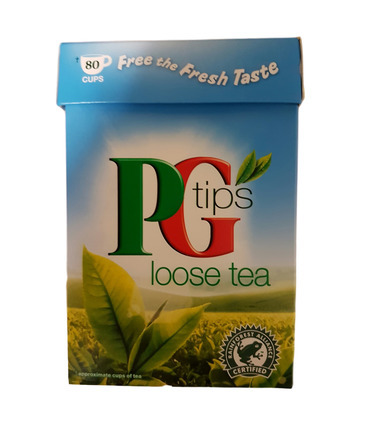 According to PG Tips, one cup of PG Tips tea with semi-skimmed milk will amount to only 14 calories! 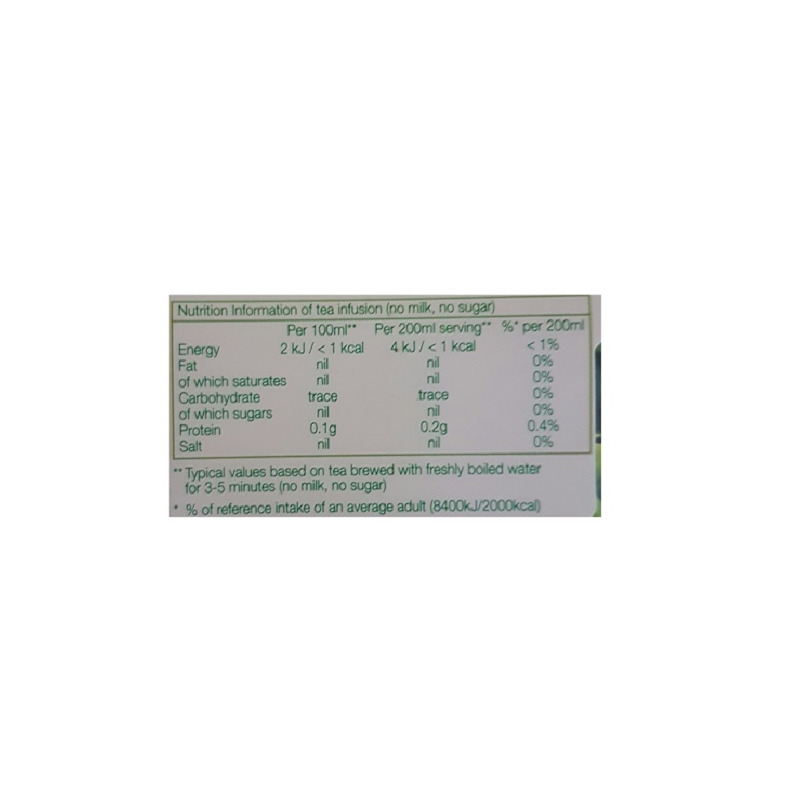 This virtually fat free drink is great to hydrate with.